Controlled Traffic Farming (CTF) management can play a key role in sustaining soils and future crop production, which are today threatened by heavy machinery traffic and intensive production systems. To play this role in sustainable intensification, CTF needs to be developed to become a mainstream technology rather than a niche practice. 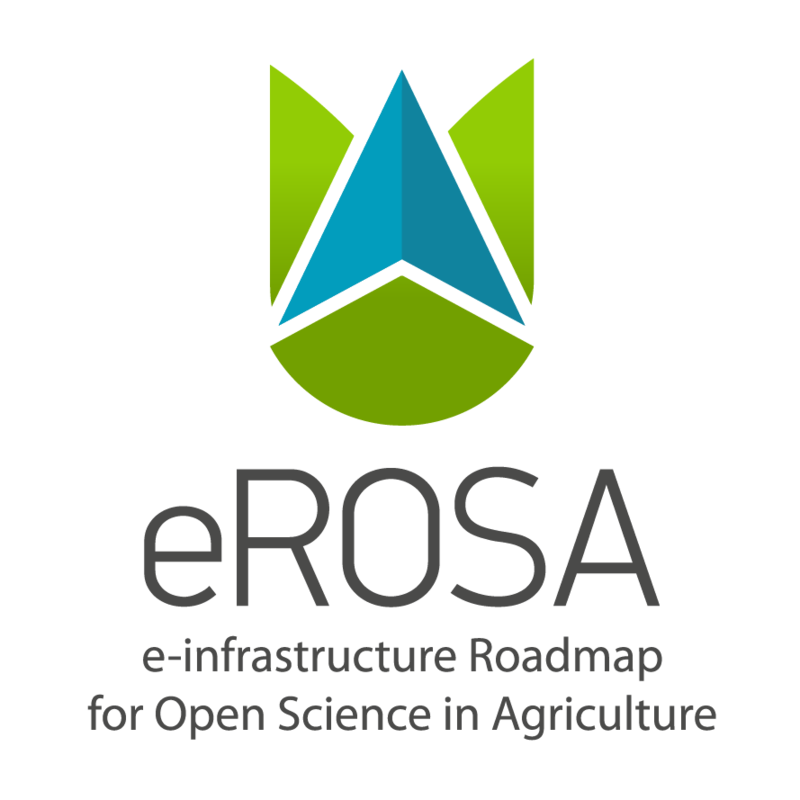 Open standards and interoperability are key issues in information management for Precision Farming. A collaboration of heterogeneous user groups, from different backgrounds with the need to access common spatial data sets, could benefit with an extensible and open structure with data that can be created and maintained throughout different systems and located in different physical locations (web, machinery, office, etc.). 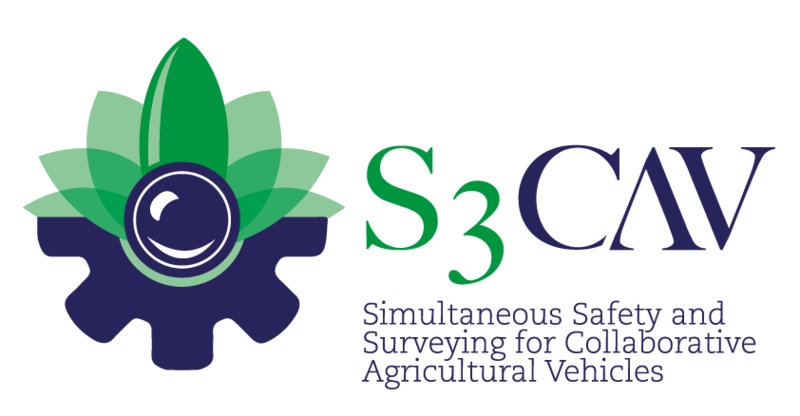 S3-CAV focuses on making the ability to perceive the local environment in 3D accessible to farmers transnationally. We devise a sensor framework which we populate with various vision-based and proprioceptive sensors, and combine their real-time input with stored data to provide short-loop safety responses and data sufficient to precisely control an application device in 3D. The project name reflects the overall aim of this project: to strengthen support systems in creating space for innovating farmers.